XSOLIS equips skilled clinicians with data-driven, evidenced based tools to deliver a more effective and efficient compliance program, customized for you. 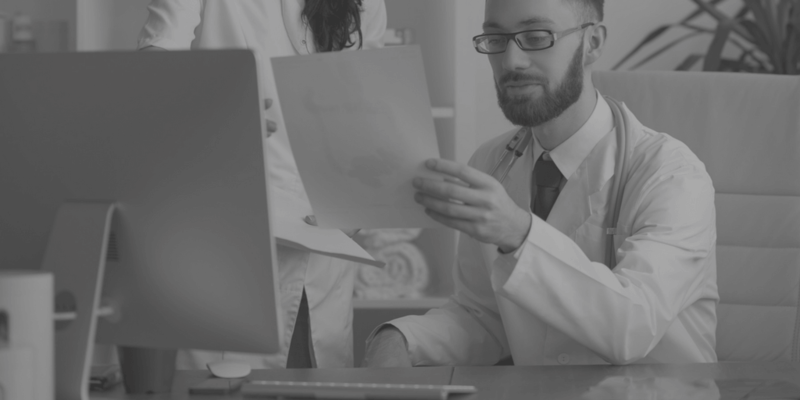 With XSOLIS’ flexible delivery model, cases are escalated to internal staff or XSOLIS Physician Advisors quickly and easily through the XSOLIS software platform. By analyzing past medical history, severity of illness and intensity of service of a patient through our technology, XSOLIS offers a complete and holistic view of the patient’s clinical picture. XSOLIS acts as your partner in Medical Necessity and Regulatory Compliance, working with clients’ UR staff to make sure only appropriate cases are sent for second level review. In our platform, key clinical data are highlighted and consolidated into a concise, user-friendly presentation for case review. We provide a full complement of revenue capture and compliance assistance, including Peer-to-Peer support and Denials Management. Leveraging real-time “medical necessity” scores on every case, staff are able to focus on the cases that pose the greatest risk to revenue.